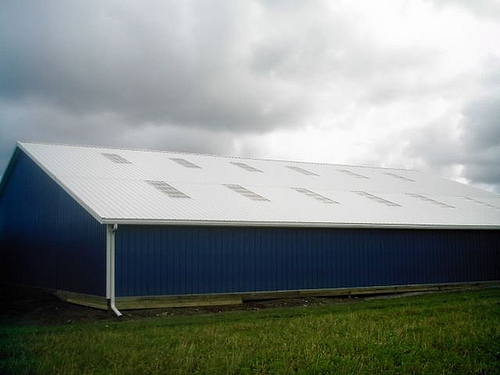 Ex Amish Construction, LLC is a roofing and siding contractor. 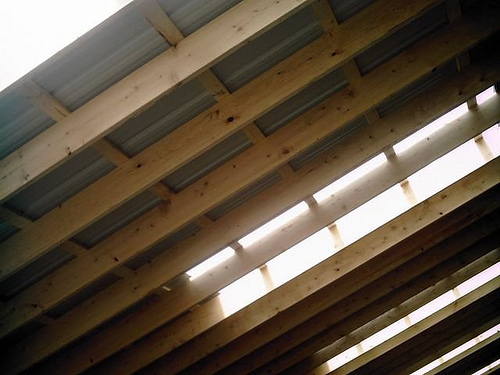 We provide residential and commercial roofing and siding services. We invite you to take a moment and explore our roofing resources, learn about the benefits of hiring a preferred Owens Corning contractor, get assistance with selecting the perfect color for your roof that compliments your personality and more. 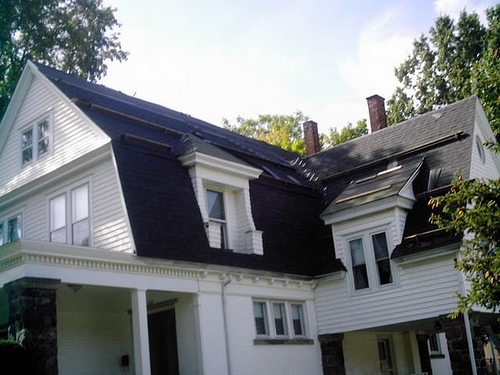 Damaged Shingles – which leave your roof exposed to all outdoor elements. This should be repaired immediately to avoid further damage. Incorrect Roof Installation – while roofing may look simple, it requires an experienced professional to ensure your roof will last to its full potential. 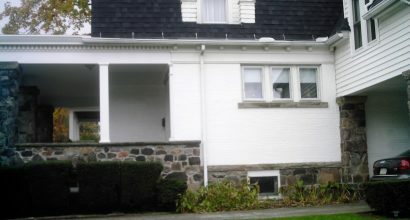 Call Ex Amish Construction today for flashing repair, roof repair and damaged shingle repair. Our team of experienced roofers will make sure your repair is completed in a cost effective and timely manner. How do I know if my shingles need replaced? 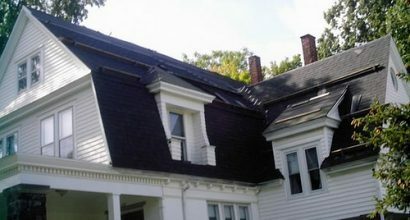 All shingles, whether organic or glass based, will be subject to UV rays from the sun, causing the asphalt coating to dry, loosening the granules covering in the long run. Other visible signs are pieces of torn shingles, curled tab corners as well as center-line cracks. Explore the exclusive benefits of hiring a preferred contractor. 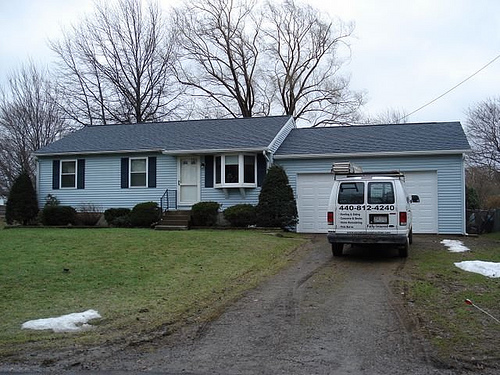 Your roof is the first thing people see when they look at your home. Does the color of your roof compliment your existing landscape? Does it reflect your unique personality? Take the Owens Corning Personality Quiz and find the perfect roof color to fit your personality.